All of these products are gentle enough to use on my super sensitive skin! I have used this face wash since I was 13… 13! That’s 9 years!! I cannot say enough about this face wash. It has been my go-to for as long as I can remember. I personally like the fact that it’s a ‘cream’ instead of a foam or soapy like consistency. It’s a wonderful day to day face wash, and I would highly recommend it! This is one of the newer members to my skin care products. I was in need of a scrub and thought I’d try Neutrogena’s Naturals line. I honestly love the fact that it is “90% natural”. Now compared to my face wash I’m glad that this is a foaming scrub. I always have a good clean feeling after using this product. 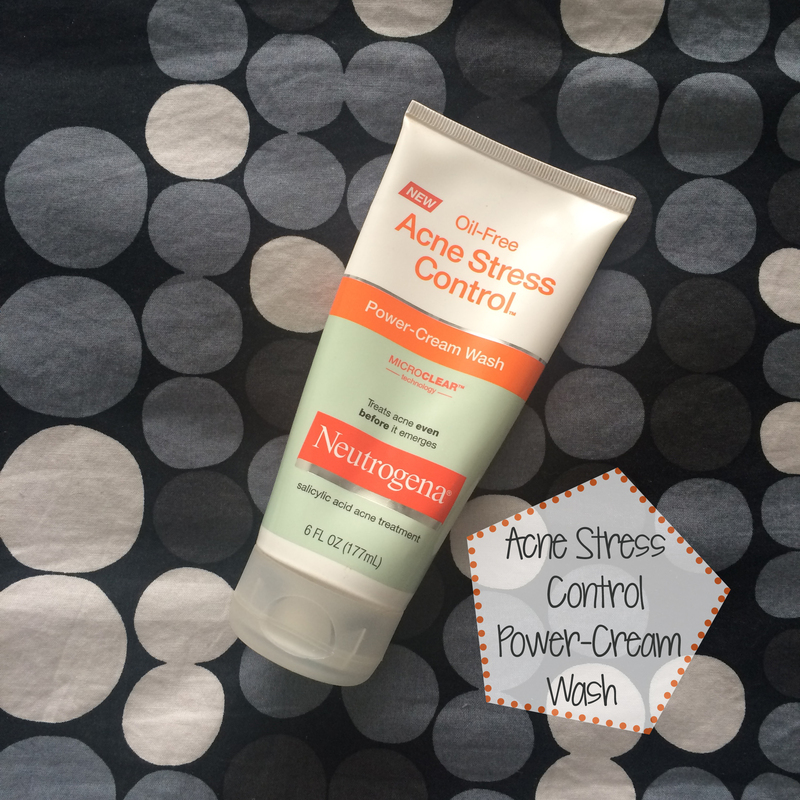 This is my go-to mask any time a spot or breakout shows up! Even after one use I can see my blemishes disappearing. 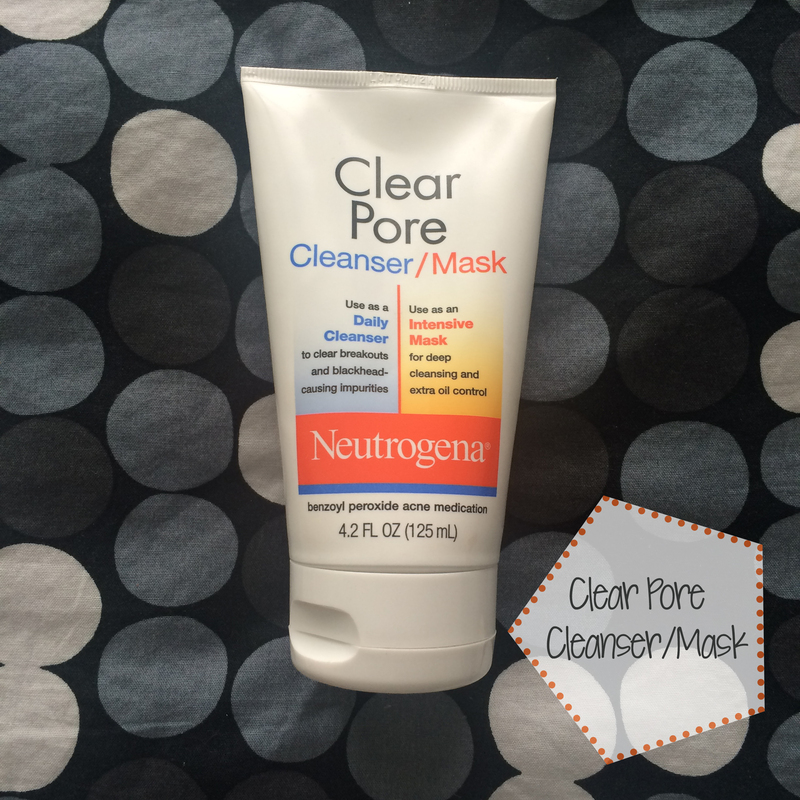 I also love that this product can be used as both a cleanser and a mask! 9 times out of 10 I’d use this as a mask though. 🙂 It’s an overall great product and I always keep an extra bottle in my stash incase I run out! These two little moisturizers are to die for. 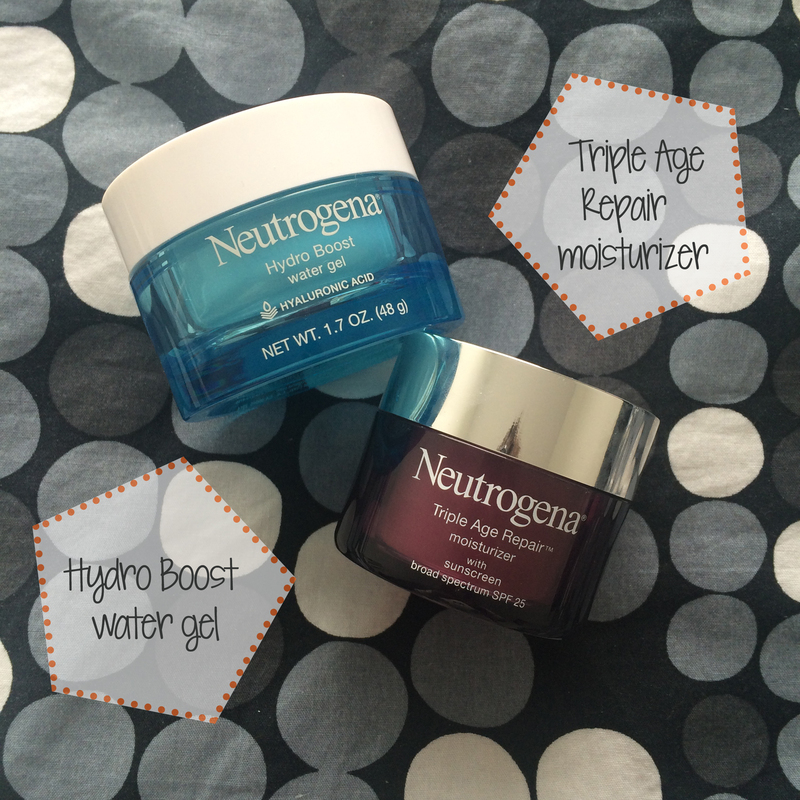 I use the Triple Age Repair for my daytime moisturizer and the Hydro Boost at night! I like the fact that the Triple Age Repair has an SPF in it to protect my skin from sun damage. And I also enjoy the super hydrating affects of the Hydro Boost (especially in the winter months). Let me know if you have any questions about these products!